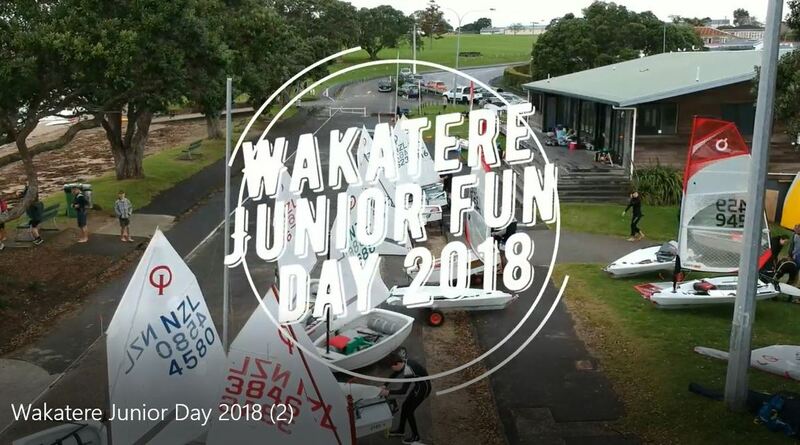 The end of our 2017-18 season started with a morning of fun for juniors and their parents on the water and on the beach. Afternoon club races were completed in quick time so we could enjoy some late afternoon sunshine and end of season get together. See the video download at the bottom of this page. Thanks to our young drone tech Jamie Richards.